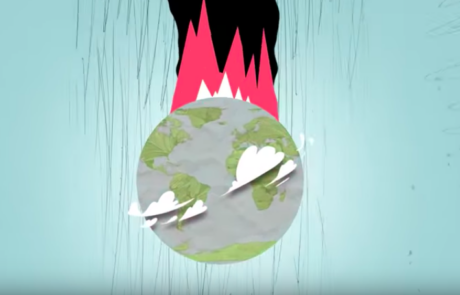 Talking about climate change and migration can be hard, but the basic picture is simple. Climate-driven migration is happening now. Stronger and more frequent superstorms, raging wildfires, and other disasters are already forcing millions of people from their homes. And it’s happening in every country. By mid-century, hundreds of millions of us will be affected. When it comes to climate change and migration, we’re all in this together. 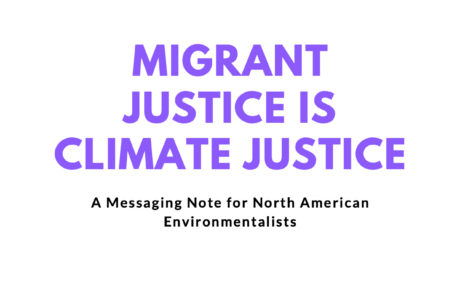 We examine the normalization of racism and xenophobia in political discourse, as we unpack one of the most pressing human rights and climate issues of our time: migration. Guests Harjeet Singh of Action Aid and Kara Manso of the Caregivers’ Action Center share stories and call on us all to be more human. Learn more about Change Everything. There are 1200 (!) misconduct complaints against CBSA, including of physical and sexual harrassment by CBSA officers. We need to #UniteAgainstRacism now - or be divided and allow these climate change denying, austerity focused, for-the-rich politicians to seize more power. The trauma that migrants are left with during and after immigration detention is heavy.